Koein has been working with all aspects of digital and print media for twelve years, partnering with major regional and International companies to design and build web sites and interactive corporate presentations, and provide original solutions for web and print. We like to think of ourselves as the virtual design department of some of the most well known companies and organizations in the middle east and abroad. 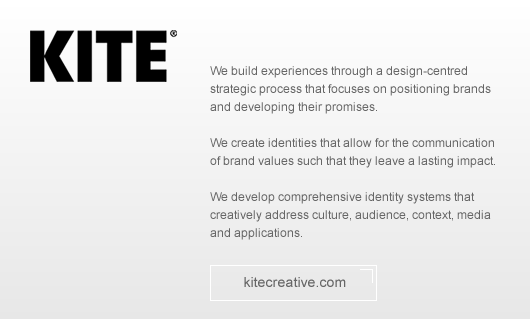 We advise on strategy, usability, design and technology issues as well as design and build major websites and online brand identities. Foaad chehab street, vanlian center, Mkalles, Metn. Koein is a pioneering digital agency in the MENA region. A leader in digital experiences since 2001. For more than a decade the interactive experiences we built, captured peoples’ interest, trust and loyalty and inspired millions. Awarded “Digital agency of the year” in the Arab region for 4 consecutive years and winners of more than 80 regional and international awards. With more than a 1000 Successfully implemented projects to date. Koein transforms ideas to successful digital products, and optimises online presence for businesses and brands. 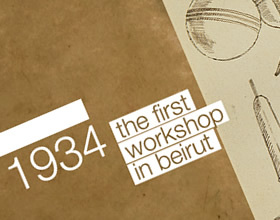 Zaatar W Zeit was conceived as the 24hour quality mankousheh place. Today zaatar w zeit is rated among the top dine-in and delivery restaurant chains in the region. Koein upgraded the online presence of the chain with a corporate website, an online ordering platform, an interactive FAQ and more. 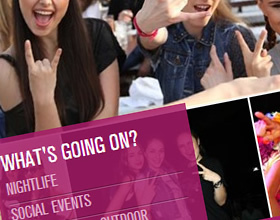 Mtv is a leading Lebanese TV station. The website enabled the station to broadcast live and through a full featured VOD system. 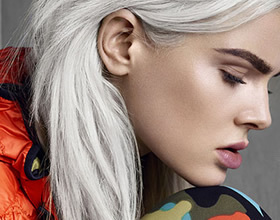 An online store selling trendy women fashion from selected brands.New ounsa is focused on modern, high fashion clothes for independent minds. Holdal group is home to a distinguished portfolio of brands. 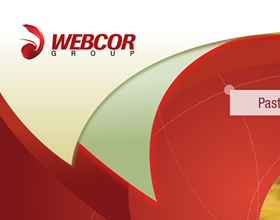 The website is a Showcase of the group capabilities and a preview of represented brands. An online magazine catered to middle-eastern women. 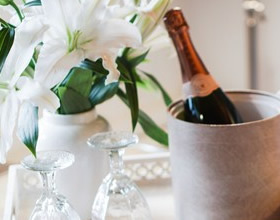 An online wedding and gifts registry. Choose a list and contribute gifts or cash! The leader in travel and tour operation in lebanon. An engine for browsing and booking travel packages. With over 60 years of serving Lebanon and the world, the hotel is both a landmark and a legend. Meet, eat or stay. Experience "Le Bristol" through its updated online presence. Ounousa.com is the top news, advice and gossip website dedicated to Arabic women across the mena region. 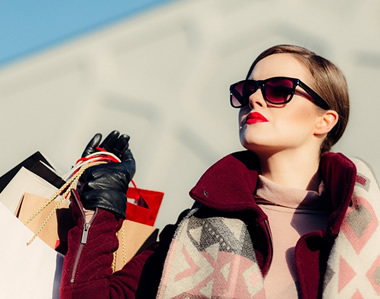 Fancybid is a penny auctions platform selling luxury fashion and gadgets. 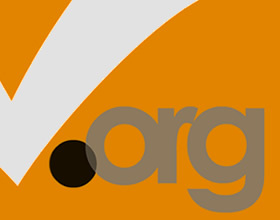 Tayyar.org is the number 1 most visited website in Lebanon, offering Lebanese and Middle East political, cultural and economic news. 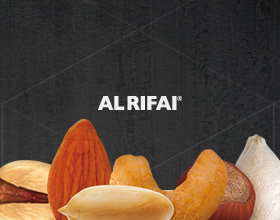 Alrifai is the leading brand in premium nuts products and snacking in the Middle East. Façonnable is a French high-end retailer specializing in tailored men's and women's clothing. The website represents the official online presence. Aïshti is the undisputed fashion and luxury products market leader in Lebanon. The website is a brand communication tool and an online store. 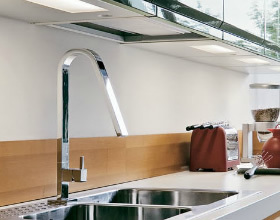 Kitwood is a designer and manufacturer of top-notch kitchens. The website is a kitchens and accessories catalogue and a portfolio showcase. Bassam Fattouh is a renowned international celebrity make-up artist. The website showcases his portfolio and products line. BeitMisk is a village inspired by the land of Lebanon, a residential community that spreads over approximately 655,000 sqm. 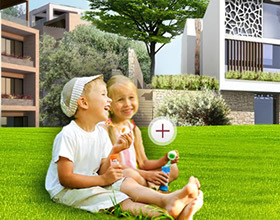 The website is the best way to explore the neighborhoods and find the area and houses that suits your lifestyle. The leading cinema circuit and movies distributor in lebanon and the gulf. View movie times, book online, watch online trailers for showing now and coming soon attractions. Beiruting is the website to visit to be among the first to witness the latest glamorous pictures, parties and events in Lebanon. The website is also an extensive directory of venues, restaurants and cubs. Credit libanais. A Lebanese top retail bank, with more than 70 branches in the region. 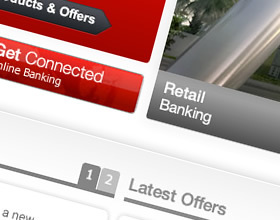 The website enables easy access to products and services information and acts as a portal for e-banking, loyalty points redeeming and a branch locator. 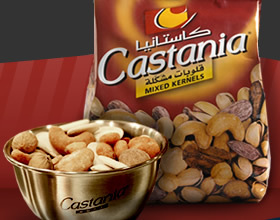 Castania is a premium nut products producer and distributor. 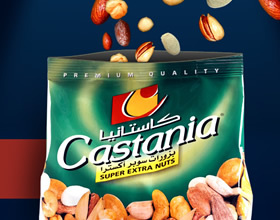 The website is an online store that sells the complete line of prepacked products and offers an option to create your own nut mixes and order instantly. 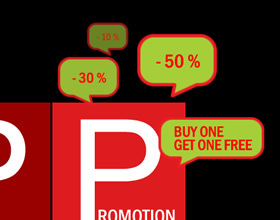 Markavip is the number one e-commerce website in the region featuring discounted fashion and home accessories from popular brands. koein designed the new markavip visual identity and website. Have a question or an exciting new project? Let’s talk. Have a question, a feedback or an exciting new project? or just want to say hello? Drop us a line. With the following information, we will provide you with an indicative price range within 48 hours. Please note that all information received is for internal use only and treated with the utmost respect and privacy. We are always looking for talent. Select a position or just fill in your CV for later openings. We are always working toward strengthening our ever growing worldwide network. Our partnership program allows strategic partners worldwide to offer our services directly from our centralized production head quarters. Join our newsletter to stay updated with our latest work, receive the latest insights on the current web design trends and much more! The e-mail address you provide will remain private and will only be used to send you communications from koein.